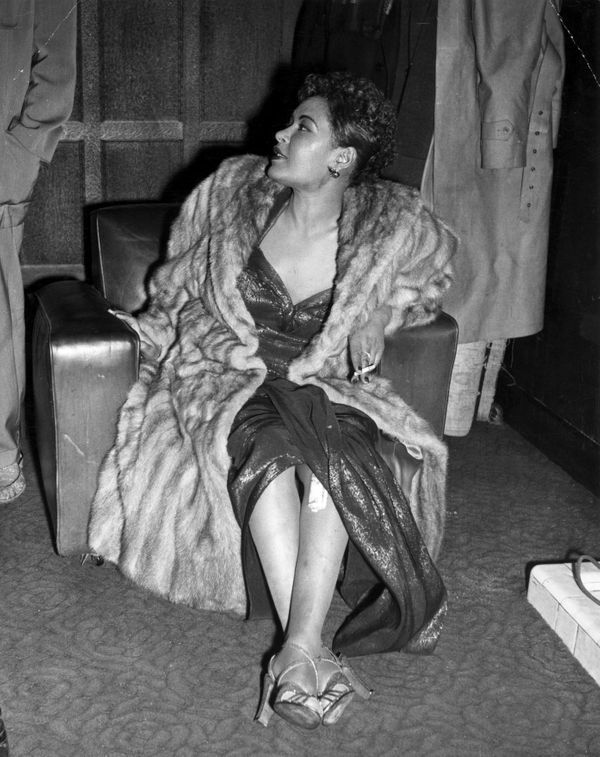 Billie Holiday‘s short life may have been marred by a tumultuous upbringing and drug addiction, but when she stepped into the spotlight her image was immaculate. 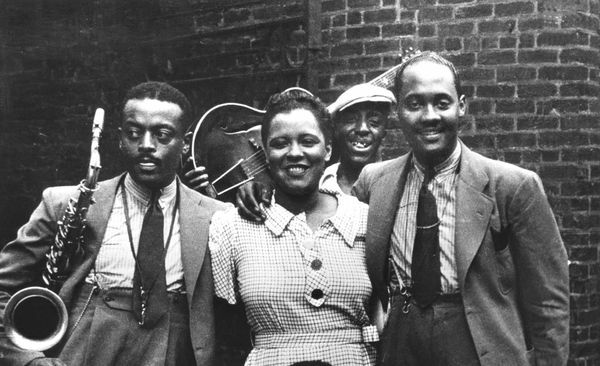 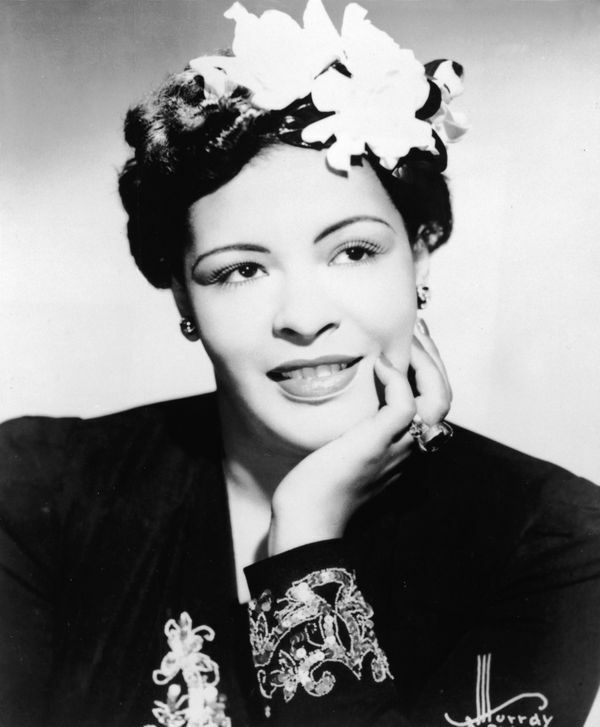 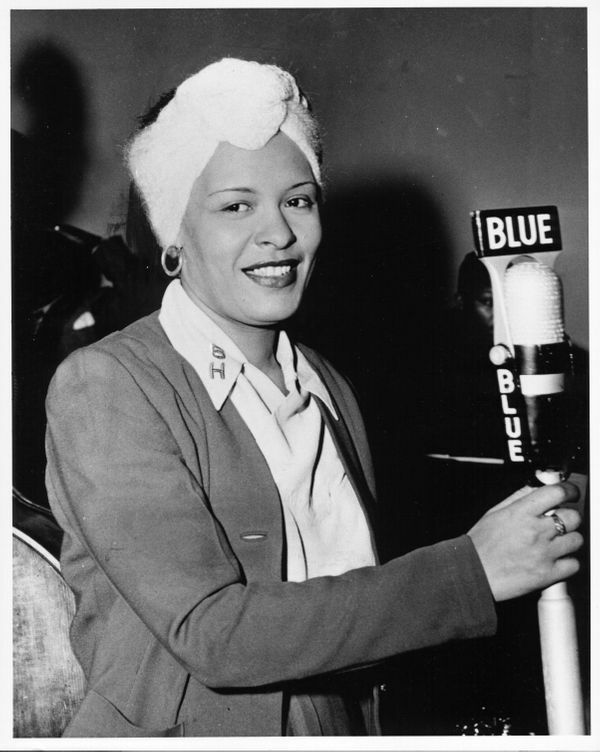 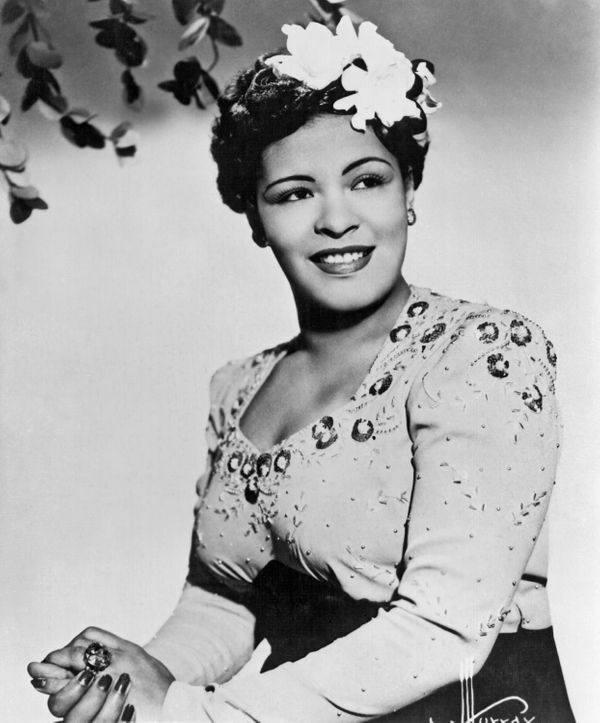 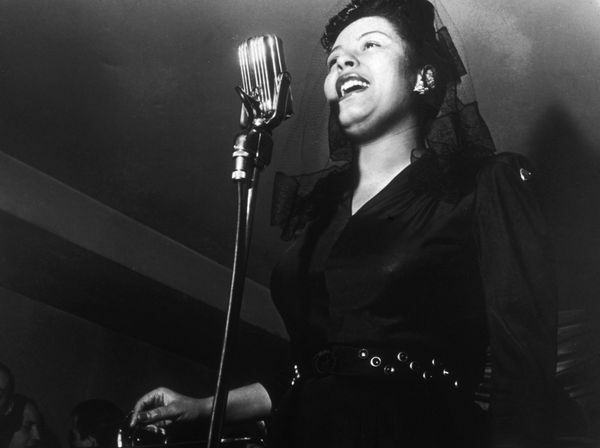 Born Eleanora Fagan in Philadelphia, the “Strange Fruit” singer adopted her stage name from the actress Billie Dove and musician Clarence Holiday. 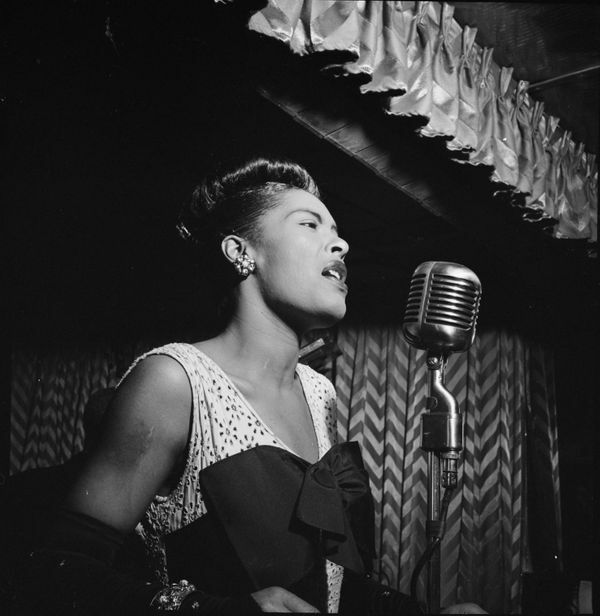 She launched her jazz career in New York City nightclubs before being discovered by producer and talent scout John Hammond. 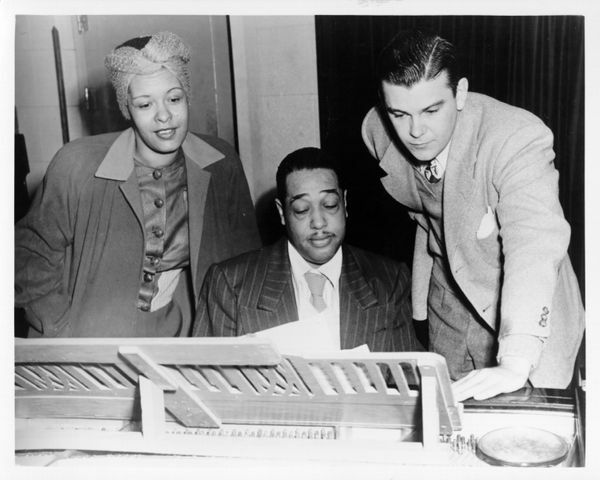 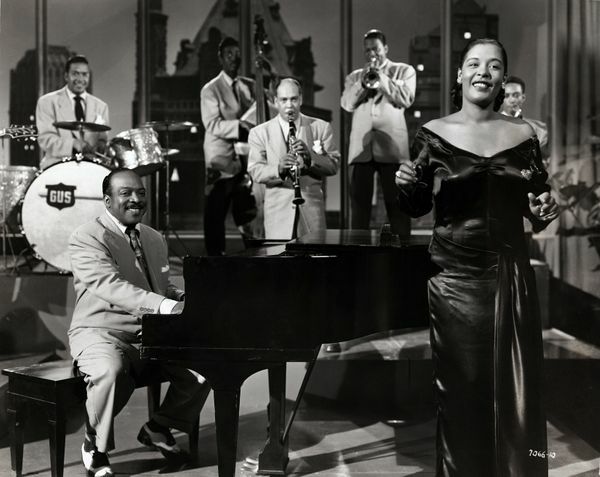 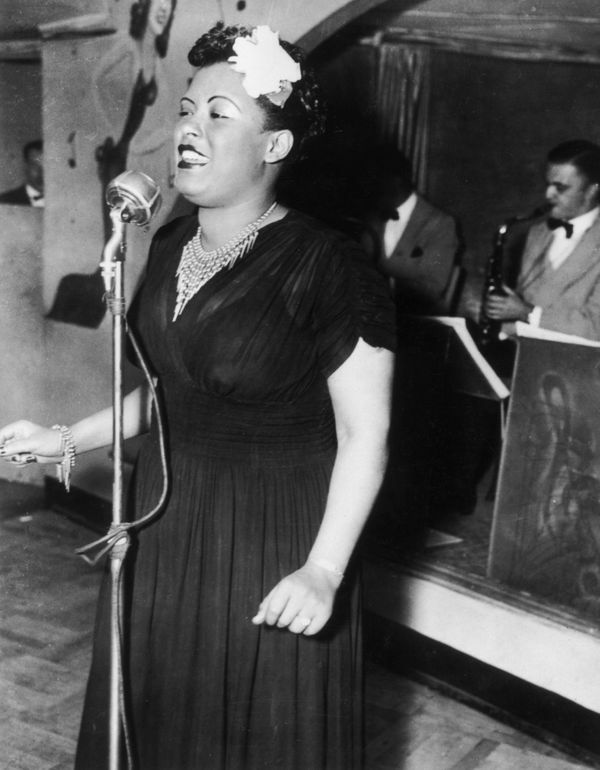 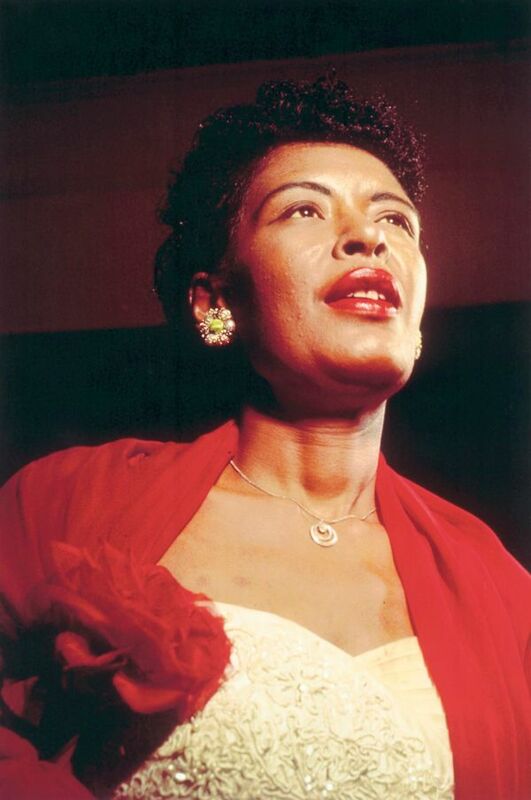 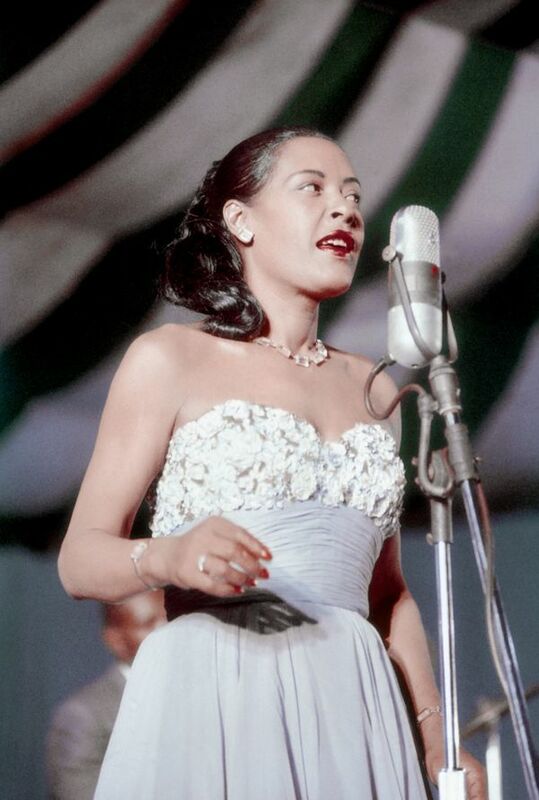 He eventually signed her to Brunswick Records and introduced her to big band acts like Count Basie (a collaboration that included the famous tune “Summertime“) and Lester Young (the saxophone player who came up with the nickname “Lady Day”). 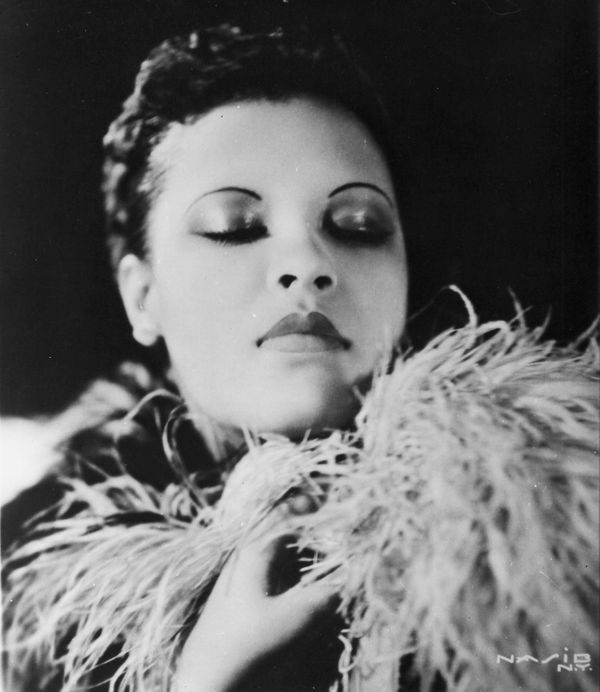 While Holiday received considerable recognition after her death, including posthumous induction into the Grammy Hall of Fame, a biographical film starring Diana Ross aptly titled “Lady Sings the Blues” and, most recently, a Broadway show biopic with Audra McDonald in the leading role, her ladylike style was always praised. 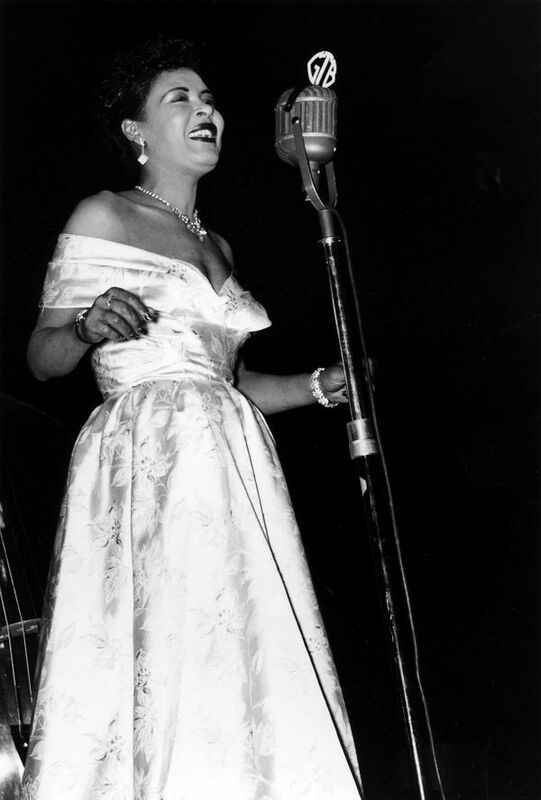 From the fresh gardenias that adorned Holiday’s hair to the fit-and-flare dresses she donned, she was truly a class act. 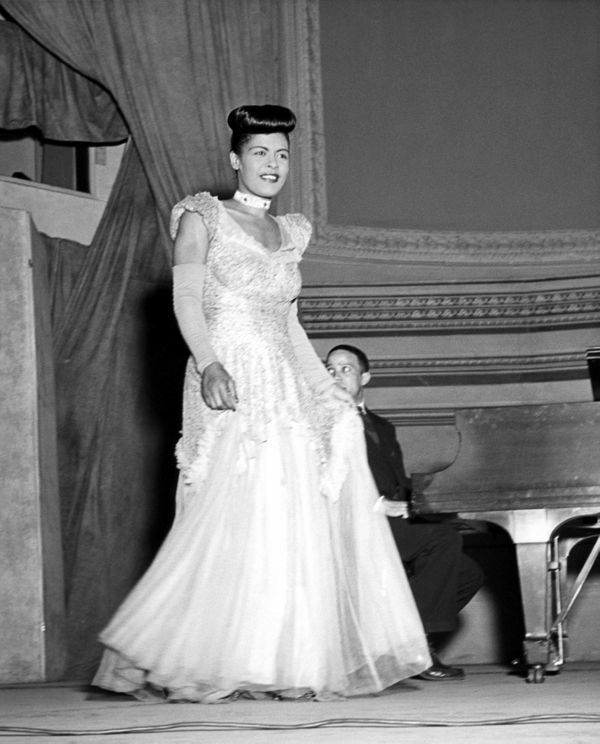 In honor of what would’ve been Billie Holiday’s 101st birthday on April 7, we’re taking a look back at her greatest fashion moments, both on and off stage. 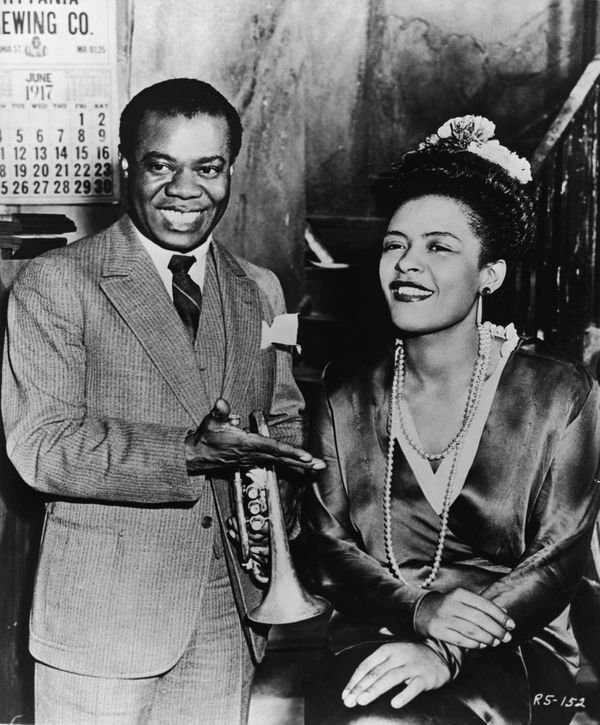 A version of this article was previously published on April 5, 2013. 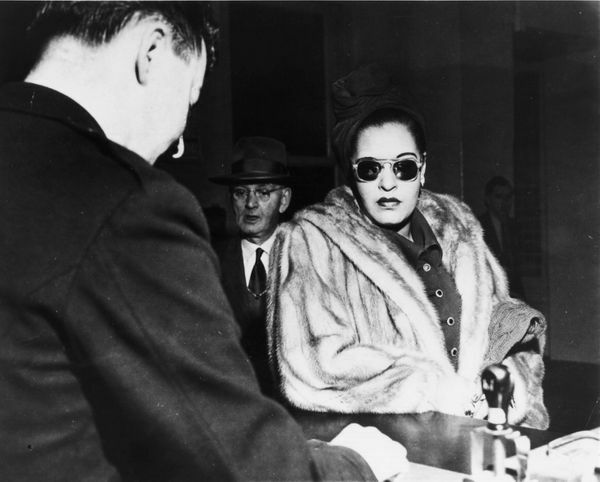 Previous articleDo these 6 holiday stress hurdles sound familiar? 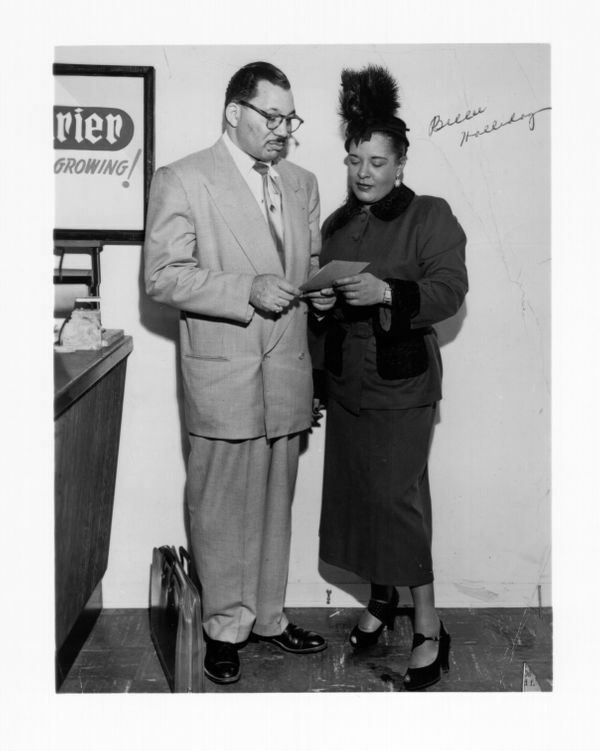 Here’s how you can avoid them.